Johnson & Johnson 003011 baby powder, 4 oz., Pack of 48. Baby care. 4 oz. capacity. Package length: 10 inch. 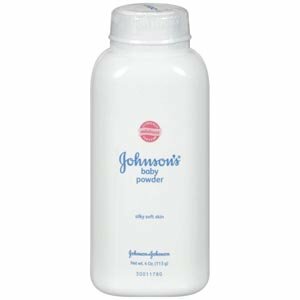 . . Johnson & Johnson 003011 Baby Powder, 4 oz. (Pack of 48). 003011. Country of Origin : United States. Manufacturer: Johnson & Johnson Services, Inc. Publisher: Johnson & Johnson Services, Inc. Studio: Johnson & Johnson Services, Inc.